Aloe vera, or the juice from the aloe plant, has long been touted for its many health-enhancing, medicinal and beautifying effects. 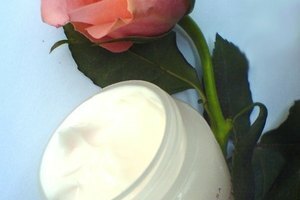 This magical elixir is even perfect for creating a natural and inexpensive cream to soothe dry skin right in the comfort of your own home. 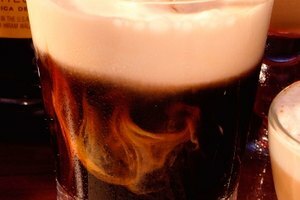 Squeeze about 6 oz. 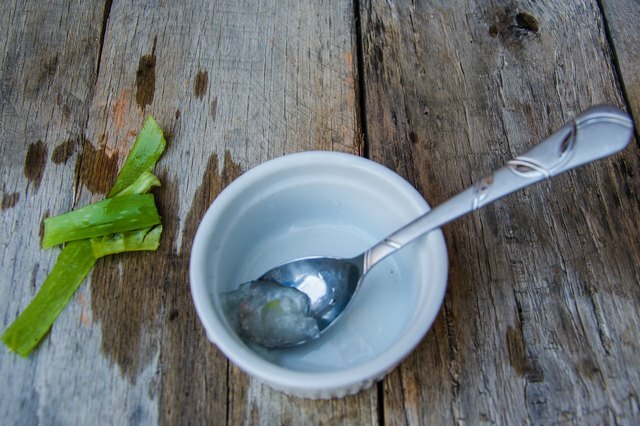 of 100 percent pure aloe vera gel into a small bowl. Add 1 tsp. sweet almond oil or mineral oil to the aloe vera gel. Add a drop or two of essential oil for a scented cream. 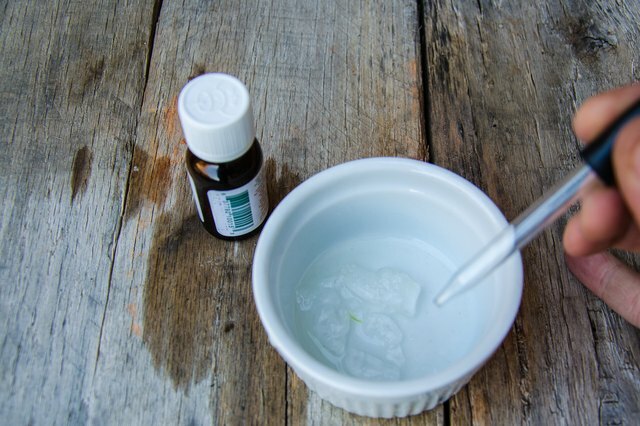 Lavender, frankincense and tea tree oils are great complements for aloe vera. 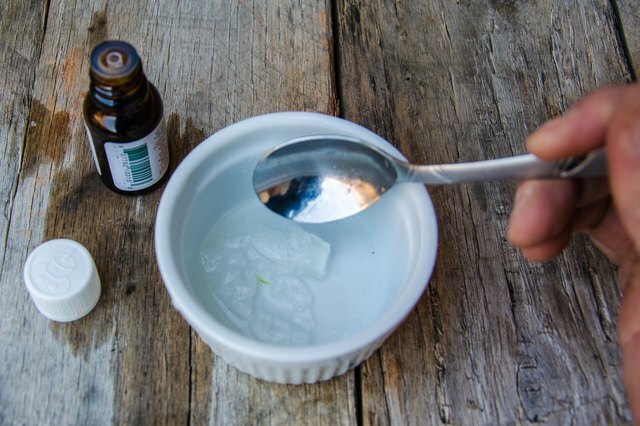 Mix the aloe vera and oil well. 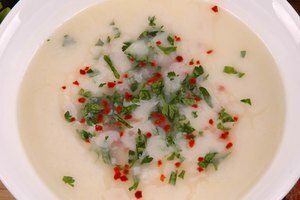 The combination of ingredients should turn a creamy white color (or another color depending on the scent you used). 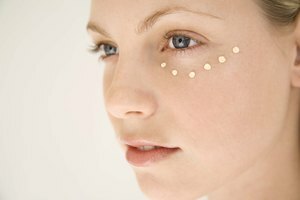 Gently dab a bit of cream on your forehead, cheeks, nose, chin, and neck. Gently massage into your skin in an upwards motion. 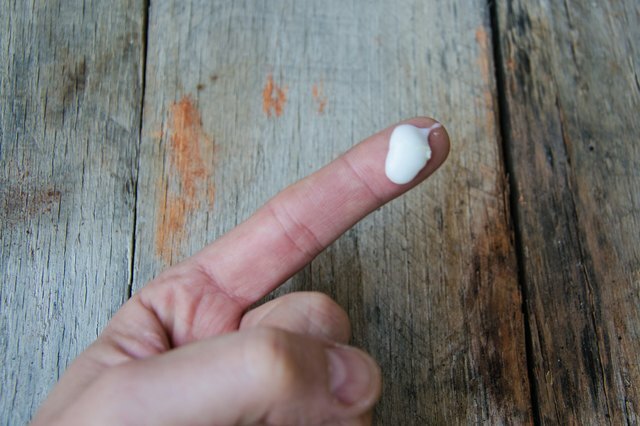 Store your extra cream in a small jar with a lid for freshness. 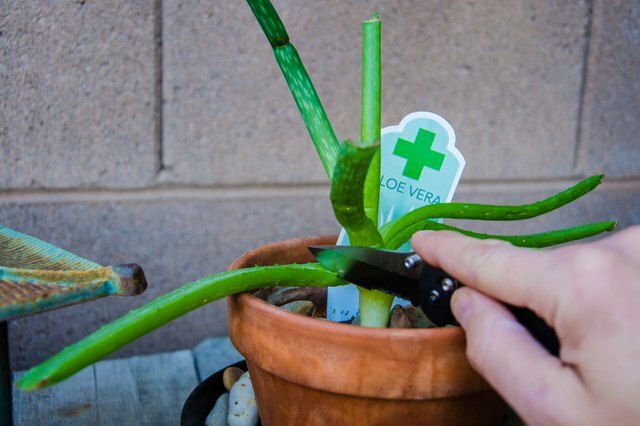 Remove an aloe leaf from the plant using a sharp knife. Trim off the thorny edges and then slice the leaf across its width. 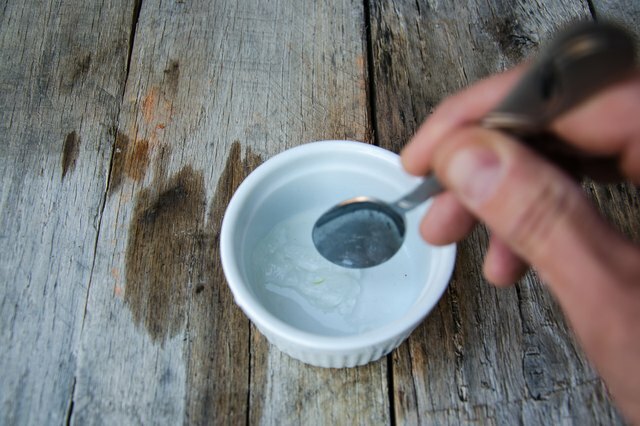 Use a small spoon to transfer the aloe vera gel from the leaf to your mixing bowl. Go back to Step 2 above. 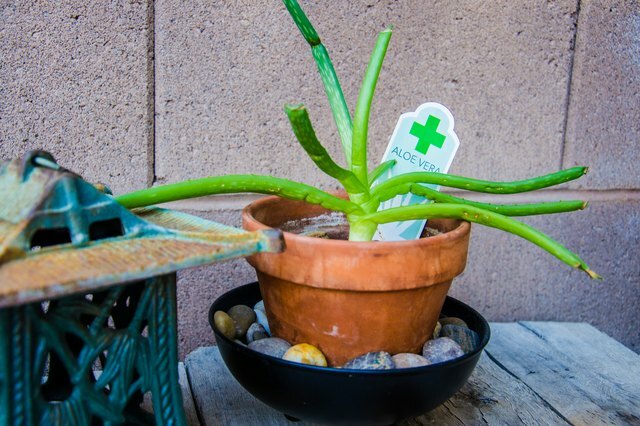 Pure aloe vera can be purchased at any health food store. 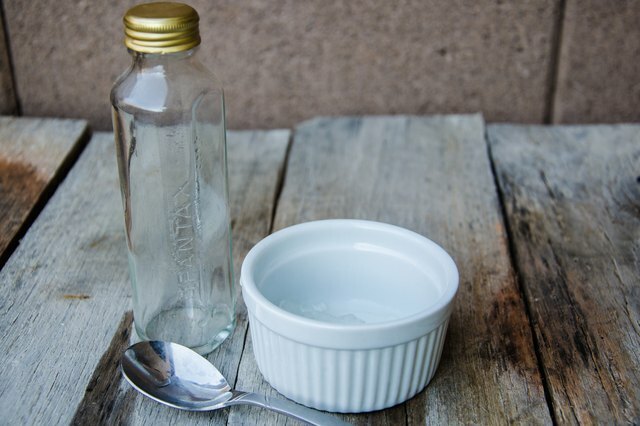 Invest in some small jars with lids where you can keep your homemade cream. 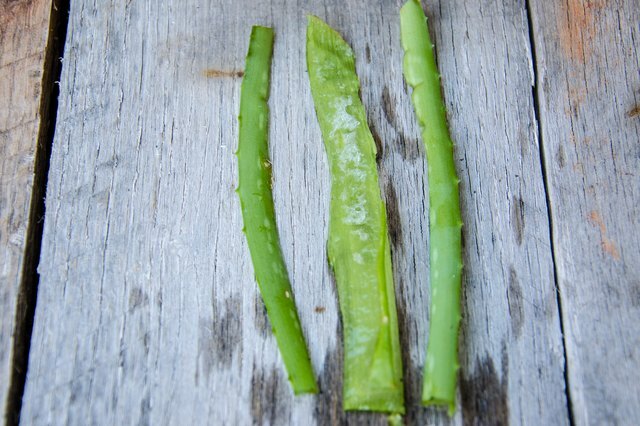 Fresh aloe vera from the plant is wonderful, but the aloe tends to sour quickly, so you might want to make less.